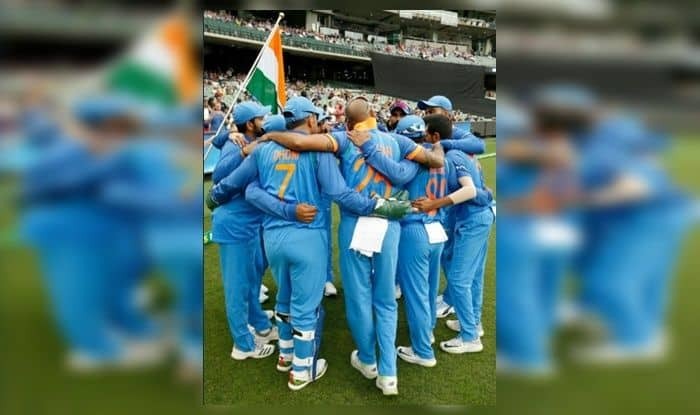 1st ODI India vs New Zealand: After a successful Australia tour, Virat Kohli's Team India would like to cap off the tour Down Under with a good run against the Blackcaps in limited-overs internationals. 1st ODI India vs New Zealand: After a successful Australia tour, Virat Kohli’s Team India would like to cap off the tour Down Under with a good run against the Blackcaps in limited-overs internationals. Ahead of the series, India looks like a settled bunch but they would still look to try new combination-permutations as Kohli suggested ahead of the marquee tournament later in the year. The 1st ODI will be played in McLean Park, Napier. It is a small ground hence loading the team with spinners may not be the right policy. So, what could be India’s XI for Napier ODI? The top three remains the same and there is no change whatsoever there. Shikhar Dhawan opens with Rohit Sharma and India captain Virat Kohli follows. With a number of potential No 4’s in the line-up, that is the position that is giving migraines to the selectors. But, with a match-winning 87* at MCG, one feels Dhoni is best suited for the spot over Ambati Rayadu, Dinesh Karthik and maybe a Shubman Gill. So, if Dhoni plays 4, Karthik or Rayadu could be India’s No 5. Given the finishing skills Karthik has shown lately, he looks good at the position. Kedar Jadhav got among the runs at MCG as he scored an unbeaten 61 off 57 balls and that makes him India’s No 6. Now, it is the turn of the bowlers. Ravindra Jadeja, who can bat, bowl and contribute in-the-field looks to have what it takes at the No 7 position. Bhuvneshwar Kumar and Khaleel Ahmed could be the pacers along with Mohammed Shami in the absence of Jasprit Bumrah. And for the final spot, there could be a toss-up between the two wrist-spinners, Yuzvendra Chahal and Kuldeep Yadav.